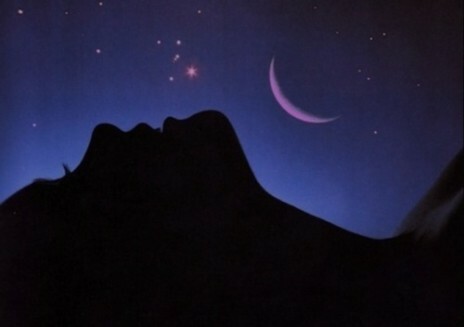 Great plays with roles for people… who just happen to be women. Parity Plays is a year-long series that features the work of playwrights writing for a more equal theatre by creating plays with casts of 50% (or more) Women. The series addresses the documented gender disparity in theatre, by maintaining casts that include at least equal opportunities for female artists. By making gender equality in casting a theme, we will also be supporting the work of playwrights who are writing for a more equal theatre. 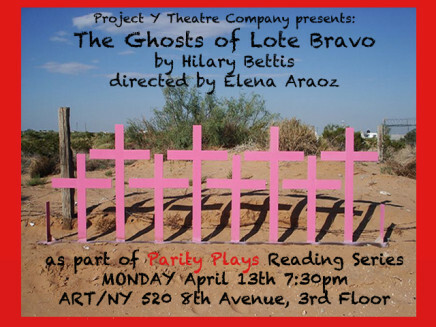 Co-Founding Artistic Director, Michole Biancosino, says of the series, “These are plays with great roles for people… who just happen to be women. 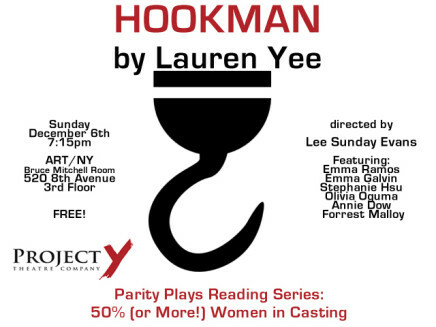 Rather than choosing work that deals with any particular theme this year, we decided to respond to the gender-disparity on stages across the country.” According to Literary Manager, Lia Romeo, who reads the open submissions, “The plays in this series are all about completely different situations and people. 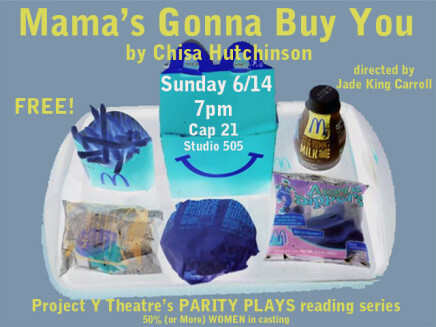 We wanted to give more women artists opportunities to work but without telling them what they had to write about.” Michole agrees, “This might be our most diverse reading series yet in terms of the actual content of the plays. I am excited to hear the range of work in Parity Plays.” All Project Y readings are Free and Open to the Public. After each reading we serve refreshments to provide an informal and social atmosphere where audiences and artists can meet and discuss the work. Love. Guilt. Globalization. A diplomat is murdered abroad. His circle of friends back home are left behind. A story of what we will sometimes do in the name of and for progress. 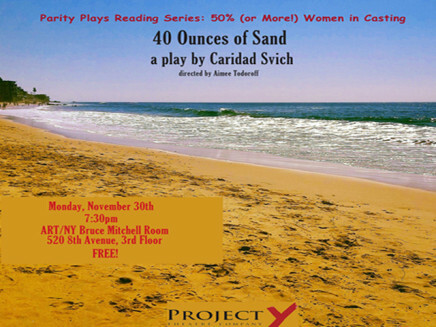 “40 Ounces of Sand” is an intimate poetic drama about ethics and citizenship. When Paul, a widower, finally finds love again with a much younger woman, Rachel, his closest friends, Mark and Maggie are quickly won over by her intelligence, poise, beauty and devotion to Paul. But when an incident raises serious questions in Mark’s mind about Rachel’s moral character, he must decide, in the absence of any certainty that his suspicions are valid, whether to jeopardize Paul’s newfound happiness by confiding them to him. 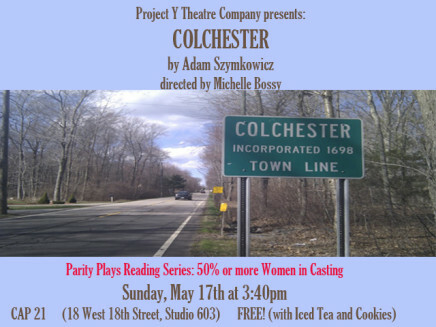 Welcome to Colchester, a town of dashed dreams and fervent hope, history and longing. And there’s a hardware store too. 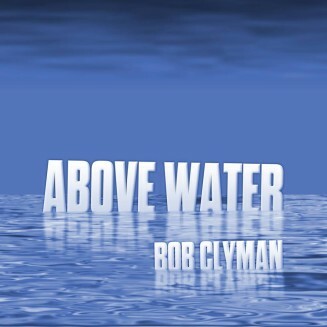 featuring Heather Haney, Julia Christgau, and Shawn Fagan. A mother and daughter discuss life, love, and dating in this romantic comedy with a twist.